India has asked Facebook Inc -owned WhatsApp messenger to take steps to prevent the circulation of false texts and provocative content that have led to a series of lynchings and mob beatings across the country in the past few months. In addition, five people were beaten to death by a mob on Sunday in a fresh incident of lynching in India's western state of Maharashtra on suspicions that they were child abductors. "Deep disapproval of such developments has been conveyed to the senior management of WhatsApp and they have been advised that necessary remedial measures should be taken,"India's IT ministry said in a strongly-worded statement on Tuesday. It also said that messaging platform "cannot evade accountability and responsibility" when such services are abused by users to spread misinformation. Facebook and WhatsApp did not immediately respond to requests for comment on the government's statement. 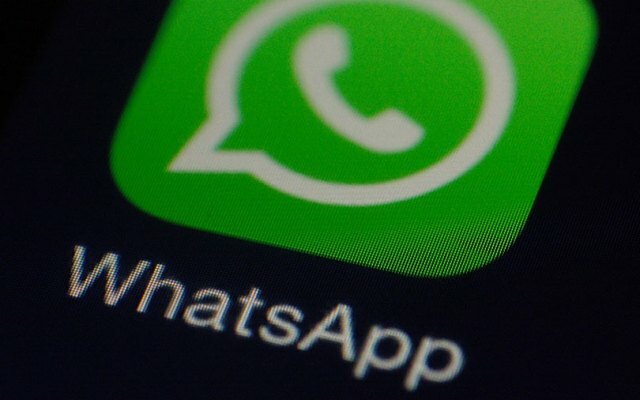 WhatsApp has previously told Reuters that it is educating users to identify fake news as well as considering changes to the service. For example, there is now a public beta test that is labelling any forwarded message. Last week, it also introduced a new setting which allowed only the administrators or owners of groups to send messages.